Yes, you could get at Vampire earlier also. But then you had to wait for months! However, now the times have changed. Finally the Vampire team found a solution to sell it thru Amiga stores worldwide. 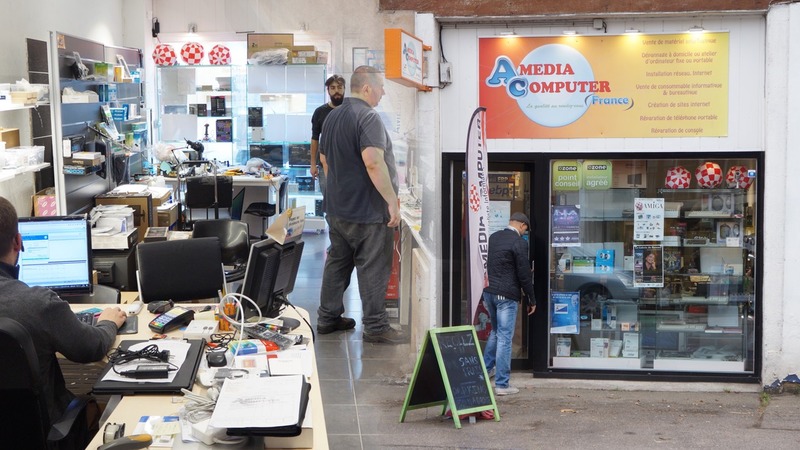 Amedia Computer France now allows you to Pre-Order for just €379 !!! And that’s even for a proper IDE controller for the Amiga 500 also! Look at these specs that transforms your Amiga 500 instantly! 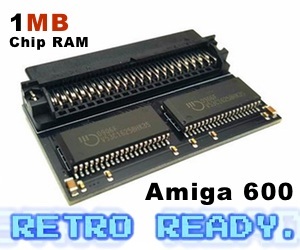 With these specs, you will turn your Amiga 500 to a Amiga 4000T 68060+++! You will experience AmigaOS in 720p, play Gloom Deluxe, Use TVPaint or even play a very nicely modified OutRun version for Vampire users. The Apollo Team is constantly making updates for the Vampire FPGA also. So, the cards will have improvements still to be released. Not only gives this card a speed revolution for your Amiga 500! But it also gives crispy Screenmodes and HDMI! 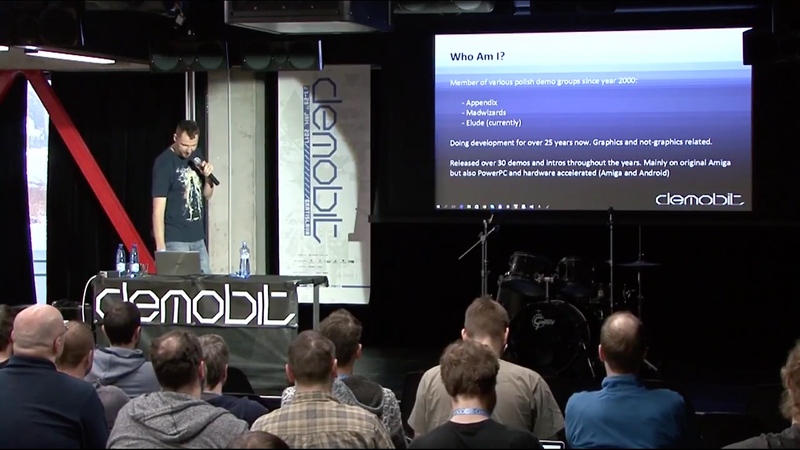 It means that your Amiga 500 can be used with any monitor for a home computer with HDMI. For the Amiga specific games you need to guide the signals to a TV for now, but very soon all of the signals will be going thru the HDMI cable itself and then it will be really awesome! 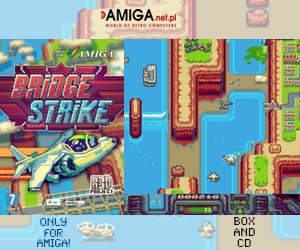 It’s really amazing to see that worlds most popular Amiga ever now gets a really cool update. Amiga 500 sold over 5 000 000 copies. So there is for sure a market for the Vampire. I bet there are too many Amiga 500 machines just sitting somewhere and Now with this card. It’s possible to use it again! Thanks to the Apollo Team for this achievement!